. Don’t know why. Ur support gives me strength to write. Ur views make me feel m giving good update. If there’s any suggestions, u can tell in comments. All views r welcome. This is short part as next part wud b curious. Next part wud b let longer. 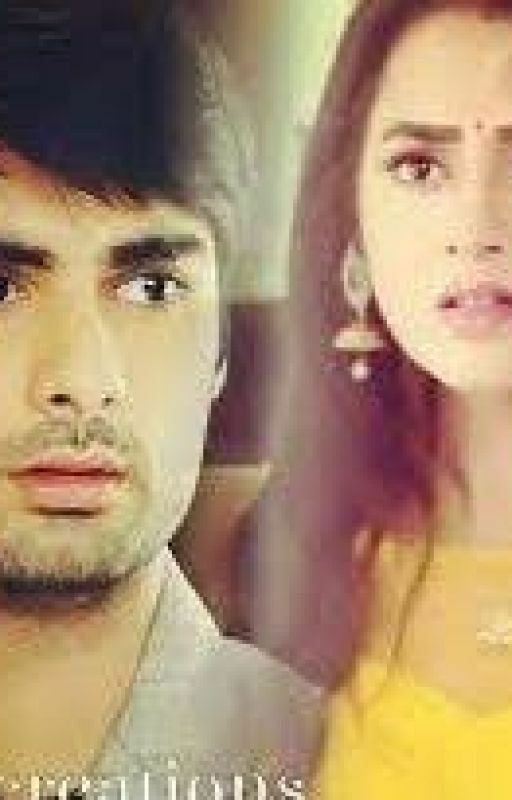 Hope you like this..
Sanskar shocked to see that person. He was abt to say further but fell unconscious holding his head. That person ran away. All gathered for bf. Sanskar talks nicely with all. San: mom. Only this much u prepared? I wanted more. From many days I’ve not eaten property. It’s ok for now. Then he turned to Kavita. San: Kavita. U prepare lunch for me. Only cook my fav dishes. All were looking at sanskar only. San: wat happened? M telling to my wife. Any prob? All nods in no. Kavita gets happy. Kav: of course sanskar. Finally u remember everything. Lot of thanks for god to give my love back. She hugs him. He too hugs her. He kissed her forehead. San: prepare soon. I’ll b back. He goes out. All looked at eachother. At noon he comes and saw kavita smiling at him waiting for him for lunch. He gets fresh and goes to chair. she serves him. Sanskar completes lunch. San: thanku Kavita for lunch. It’s really very tasty. Kav: I prepare for u daily. I love you so much sanskar. Sanskar smiles and hugs her and goes to his room. Kavita blushed. Evng all were sitting in hall with tea and snacks. Sahil entered. Sanskar happily welcomes him. Sahil takes blessings from Sujata and ram. Sahil: how r u Bhabhi? San: Sahil. Can’t u see how thin ur Bhabhi became that too coz of me. Rite Kavita? I really gave her tension. Sry kavita. Bring juice for Sahil, he doesn’t drink tea. Remaining all were seeing sanskar only. All faces were like confused. San: uttara, laksh, u forgot Sahil? They both hug Sahil. Sanskar talks normally with Sahil. He was making jokes in between. After sometime Sahil was abt to go but sanskar stopped him. San: stop for sometime more. After a long time we met. San: hey lets go for shopping. Wat say? Let’s spend some time together. Mom, uttlak. Shall we go? Suj: u both go beta. U r newly wedded. U shud spend time together. After that accident u both din’t spend time together. San: that’s also correct. Kavita, get ready. We will go. In middle we will drop Sahil. Kavita goes to get ready. Screen zoomed on sanskar’s face. He smirked. There’s no ragsan scenes in this part as next part wud b last. All ur confusion will b cleared in next part. The post Truth? or Lie? – Ragsan – Part 7 appeared first on Telly Updates.